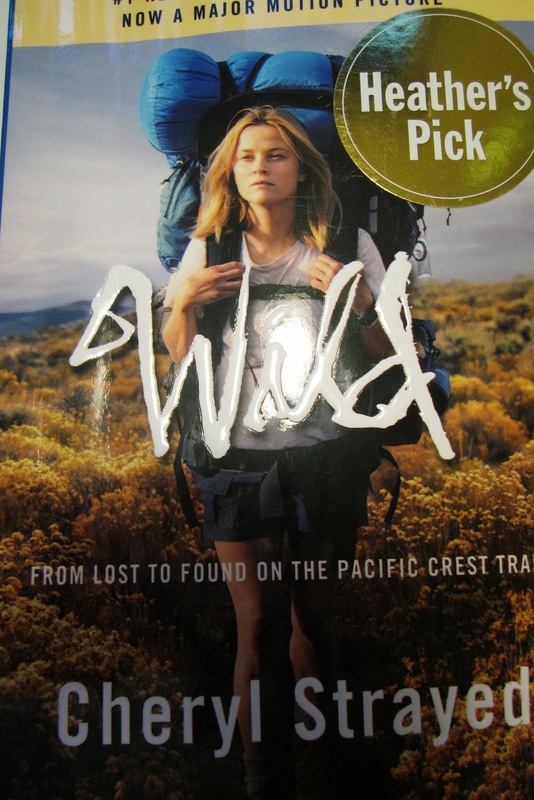 I have just finished reading the book "Wild" by Cheryl Strayed. I loved it!! I now have to see the movie, starring Reese Witherspoon. In a nutshell, it's the story of a women who walked the Pacific Crest Trail (PCT) on her own, when she was twenty-six. It all happened in the summer of 1995. The PCT is a three month hiking journey from Mexico, through the west coast mountains to Canada. It's a trip I would have loved to have done at her age. Instead I took an easier challenge and hitch hiked through Europe. I still have never done a prolonged wilderness trip. Well, never say never!! I loved every minute of the book. I particularly loved the reading material Cheryl took on her journey. Although she had to burn the pages of the books, as she read them to lighten her load, she never burned her poetry book, "The Dream of a Common Language" by Adrienne Rich. I tracked down some of Adrienne's poems. "Power" might have been one of the texts that kept Cheryl on track. It takes a lot of courage to move out of your comfort zone, to struggle, to endure pain, but in the end, to really live. Yes, you know you will be punished for it, but the rewards are amazing. I can now see the movie. I had to read the book first, though, to understand the journey from the author's point of view, before it was filtered through the director's lens. Read the book. See the film, then do something amazing! !